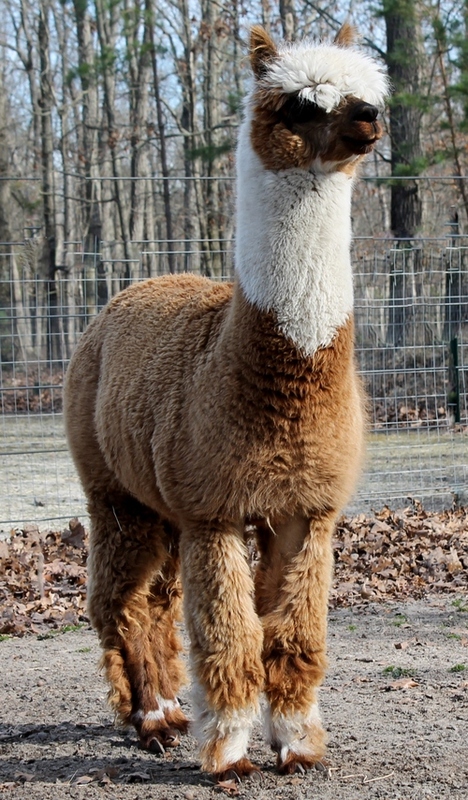 OakHill Alpacas, LLC is an alpaca farm located in Mays Landing, New Jersey owned by Joyce and Jerome Calderwood. Welcome to our farm. 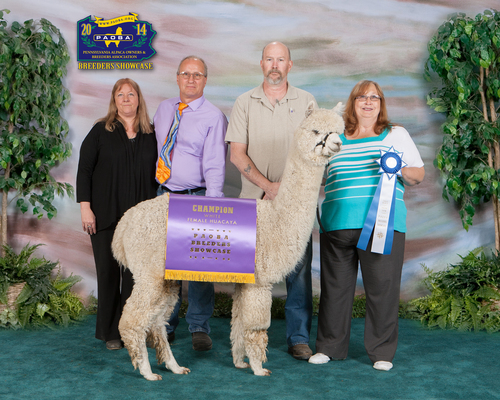 Breeding for superior fiber and conformation. Our small farm is located in Mays Landing, New Jersey. We have a total of 40 alpacas. 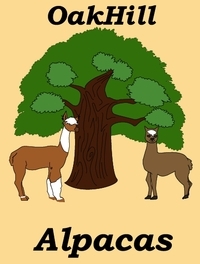 We first became aware of alpacas in 2010 when I was interested in acquiring a couple for pets. 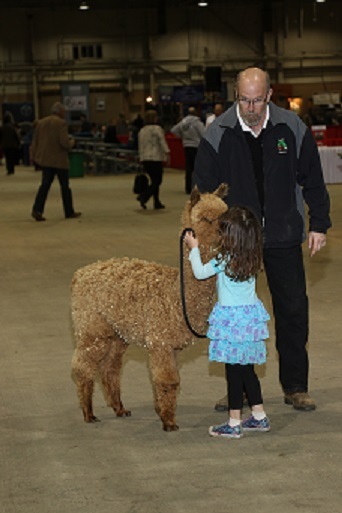 We were extremely lucky to purchase our first alpacas from Alma Park Alpacas. Both Rose and Joe took the time to answer all our questions and give us advice. From the moment we made our first purchase and through their great mentoring we discovered that we wanted more. Now we have forty alpacas. 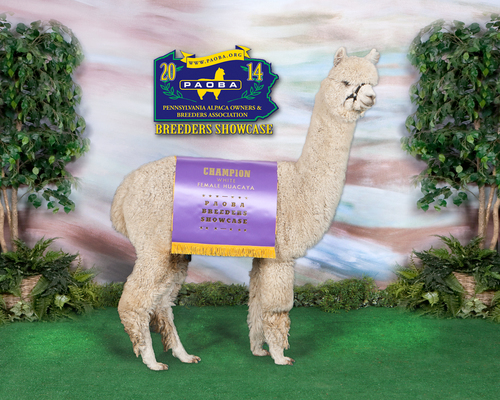 We will be breeding for superior fiber in all colors, white and patterns. Our breeding program will have superior genetics to enhance and improve upon each generation. We offer financing with 25% down and 0% interest. We will work with each person indivually.